With Christmas coming up, you and your family are getting in the spirit. Maybe you’ve been to a parade, decorated your home, or bought gifts for loved ones. But you want more holiday activities. You’re in luck! You can head over to Coastal Christmas. Starting on December 16 at the American Bank Center, Corpus Christi will be home to a whole lot of holiday fun at Coastal Christmas. For the kids, the event will have the world’s largest snowman bounce house, a giant slide, and a trackless train. For the whole family, there will be a 20-foot wide snow globe you can walk inside and pose for pictures in, and an ice skating rink. Once you’re done bouncing and skating as much as you want, head outside to Shoreline Boulevard. 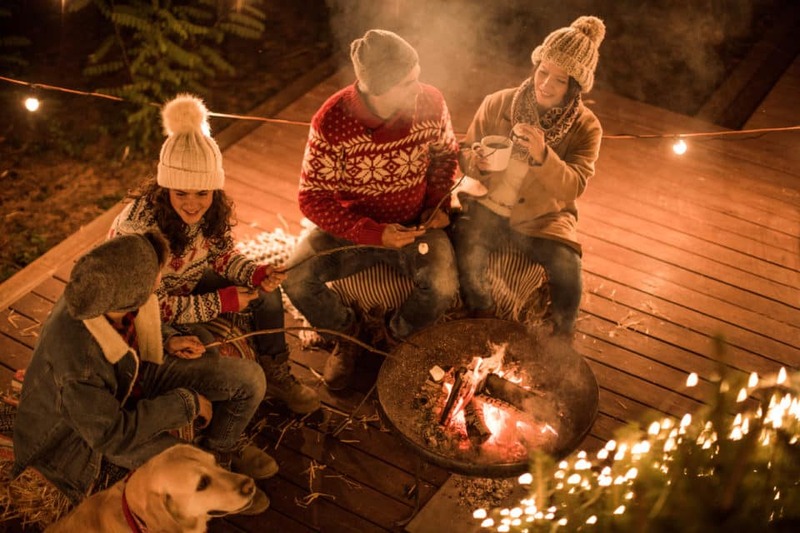 The Coastal Christmas Lodge will have fire pits, decorated fire pits, Christmas music, and smores supplies. On certain days, you can even see reindeer and sit in Santa’s sleigh. The best part is that you can go from inside the American Bank Center to outside as much as you want. This event is free, except for a fee if you decide to ice skate. You can buy those tickets on-site. Rent your skates and your time on the ice for just $10. Coastal Christmas will run all the way through January 6. But you’ll want to be sure to visit on opening day. There will be a tree lighting ceremony and other special surprises. The festival will have lots of special theme nights like charity nights, breakfast with Santa, and a night just to bring your pet to the festival. You can also buy party packages that include your own space inside the arena, food, drinks, and an ice skating session for the group. 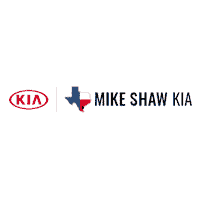 Before you check out the festival, head over to Mike Shaw Kia in Corpus Christi, Texas. A member of our team would love to help you find new wheels for the holiday. You’ll have even more fun at the event if you get there in style.